March 1997. A woman has her throat cut behind a bar in Mississippi. Just down the road is a big army base. Is the murderer a local guy – or is he a soldier? 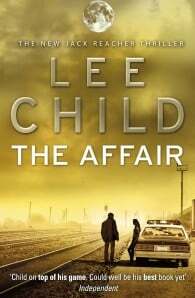 Jack Reacher, still a major in the military police, is sent in undercover. The county sheriff is a former U.S. Marine – and a stunningly beautiful woman. Her investigation is going nowhere. Is the Pentagon stonewalling her? Or doesn’t she really want to find the killer? 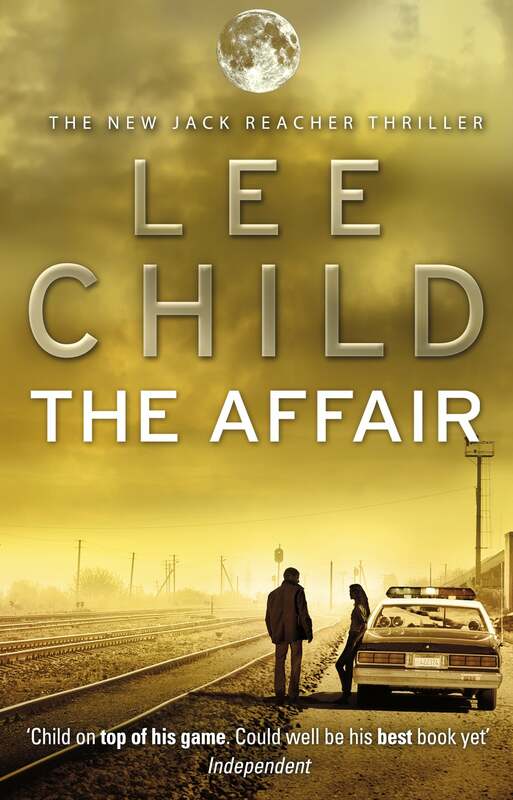 Set just six months before the opening of Killing Floor, The Affair marks a turning point in Reacher’s career. If he does what the army wants, will he be able to live with himself? And if he doesn’t, will the army be able to live with him?